The electric car market continues to show rapid growth. 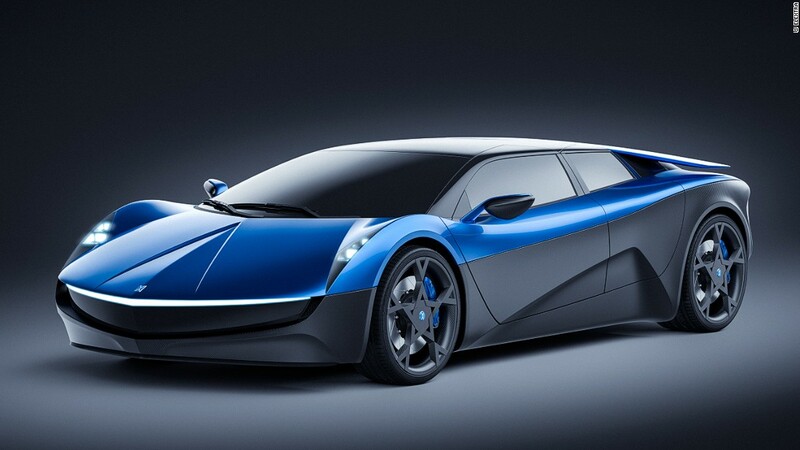 A Swiss automotive and industrial design company called Classic Factory, said it is ready to launch its first electric car named Elextra in 2019. It was confirmed by CEO and founder of Classic Factory, Robert Palm. He revealed that he has partnered with several other automotive companies to realize his dream to create Elextra. So far, Elextra is still a concept. 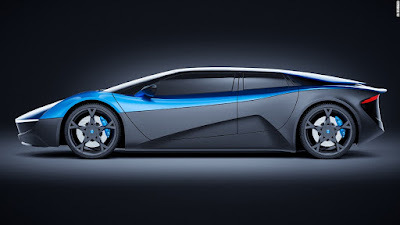 And the production of Elextra’s car will be handled by an independent vehicle manufacturer based in Stuttgart, Germany. Just 100 examples are destined to be built. “The idea behind Elextra is to combine pure lines reminding of the most exciting Italian supercars of the past, whilst being resolutely forward looking thanks to its low, sleek and beautiful design, paired with today's most advanced technology,” Palm explained. 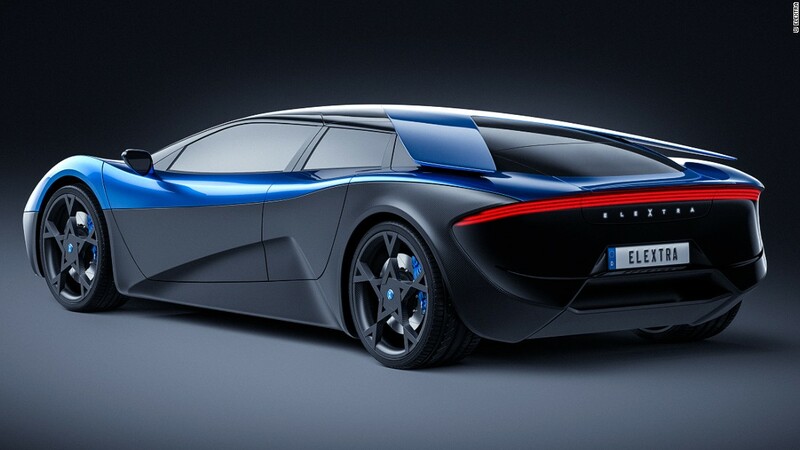 This car plans to have four doors and the majority of body made of carbon fiber. The hood of the car looks slim. At the rear, the V-shaped wings hang with the roof and extend to the side of the car. "This wing brings more downforce than the regular wing, but its unique shape does not block the view to the rear window. 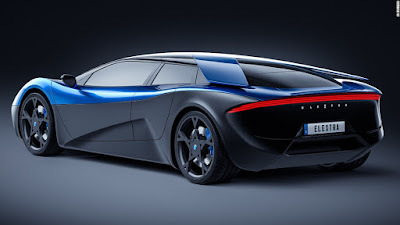 It's a supercar you can see from behind," Palm added. 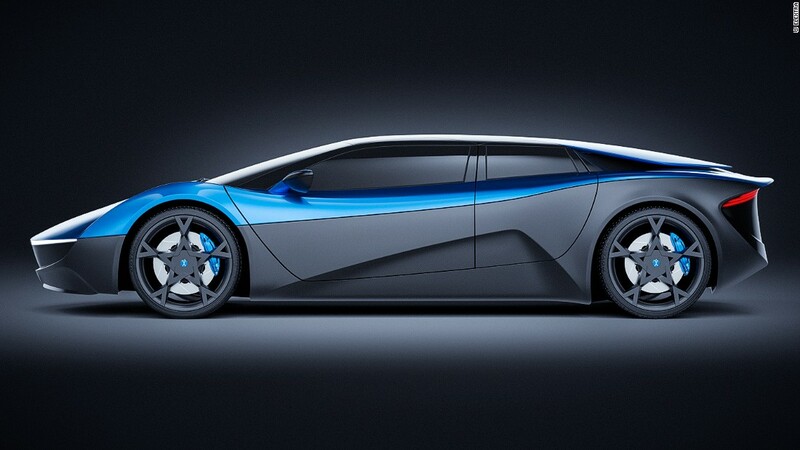 Elextra will be carrying two electric motors that can produce 670 horsepower of power. So that allows Elextra to accelerate from 0-100 kilometers per hour only 2.3 seconds and a top speed of 250 km/h.